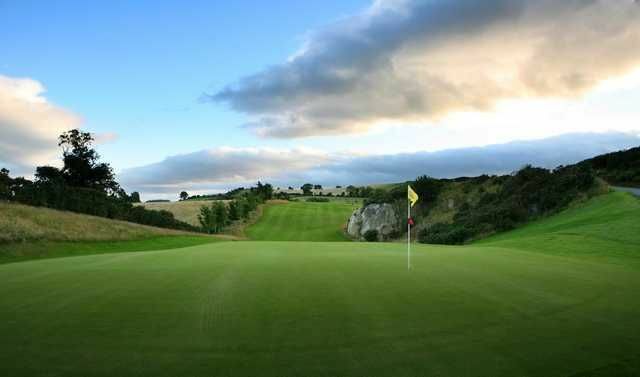 Welcome to Druids Glen Golf Resort – the perfect location for a golfing break in Ireland. 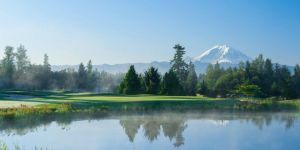 We provide two championship golf courses, which allows our golfing guests to enjoy varied play over equally exhilarating landscapes. 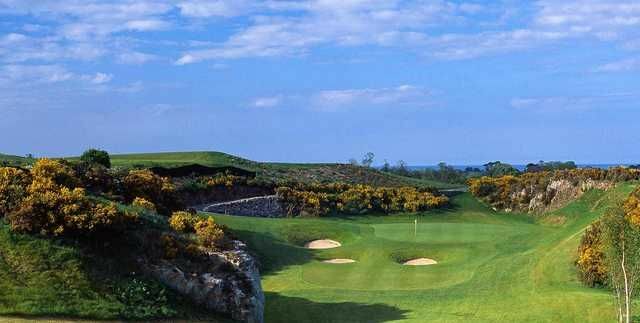 The Druids Glen Course, known to many as the “Augusta of Europe” is famous for hosting the Irish Open on four occasions. 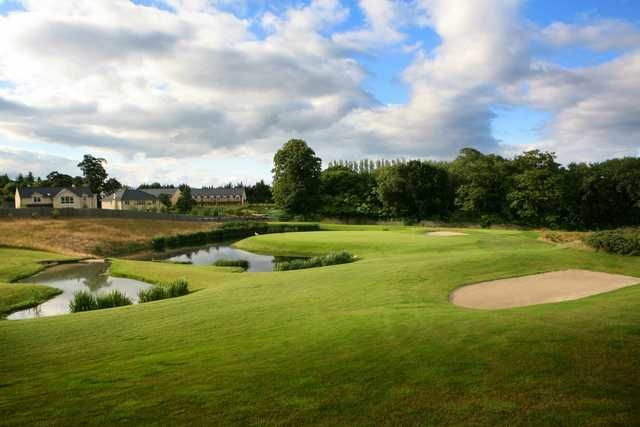 Then relax in the 400 year old Clubhouse Woodstock House to share your golfing tales with friends . 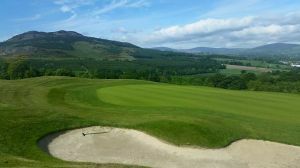 Famous players like Mongtomerie, Garcia, Faldo, Harrington, they have all played here so come, follow in the footsteps of golfing legends and play on Druids Glen. 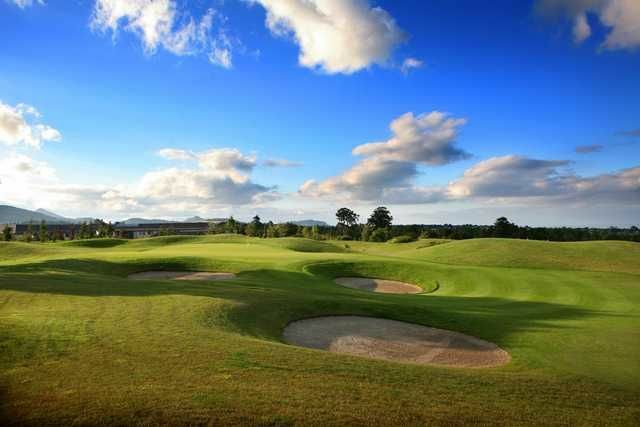 Location: 30 Minutes from Central Dublin. 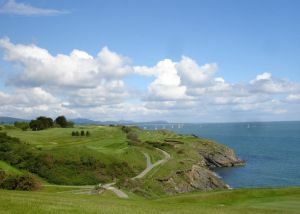 1 hour from Dublin Airport. Off N11 South at Newtownmountkennedy. Nearest Town: Greystones. 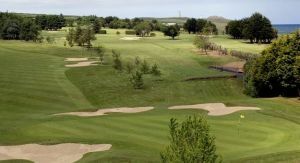 Druids Heath Golf Course is not yet in our pool of Golf Courses for orders.